If I'm driving to the office or working in the yard, I try to make it a time for learning. For me, it's podcasts on topics that interest me. In 30 minutes, I'm entertained and educated. Time well spent. In that spirit, we have the Return on Lifestyle Podcast. We invite you to subscribe and share it on social media. We'll cover topics that can help you understand your finances. We'll invite guests to explain how to get the best return on your lifestyle. It's all about the Benjamins! 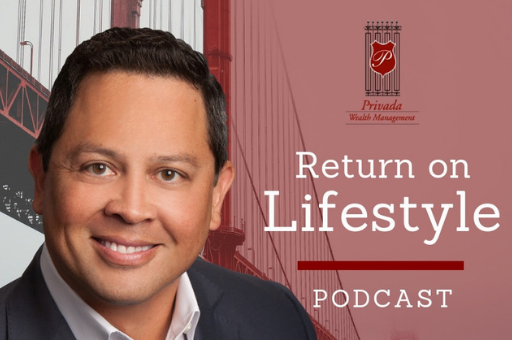 Click below to access the Return on Lifestyle Podcast. Be sure to subscribe on iTunes, Android or your favorite podcast channel!